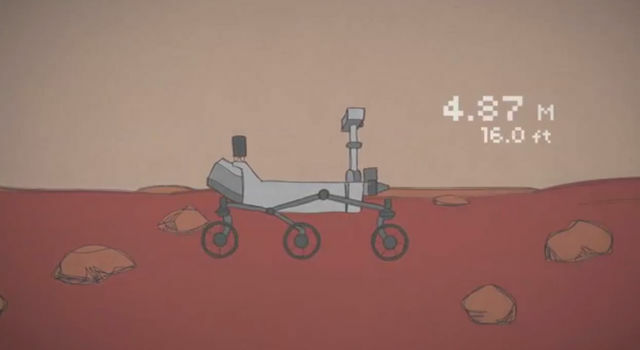 How did we know that the Curiosity Mars rover landed safely on the surface of Mars? 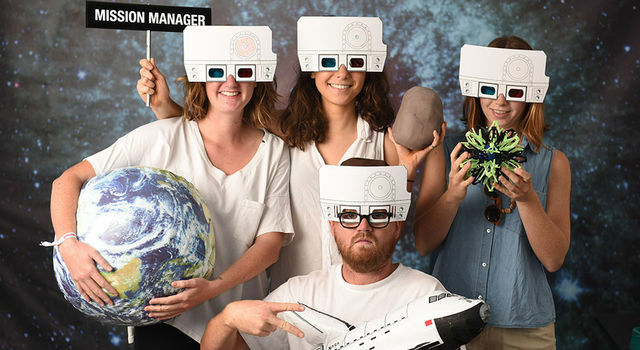 Make your own 3-D glasses that look like NASA's Curiosity Mars rover! Where's the driver's seat for a Mars rover? Millions of miles away, back on Earth! Learn more in this 60-second video.